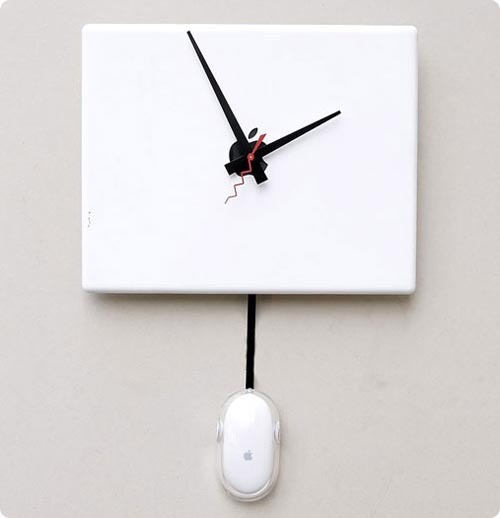 While most of the people can just watch the time on their desktop, laptop, mobile phones & various gadgets and since the watches & clocks remains as extra fitting especially to decorate the work places, what could be done to add craze towards it? 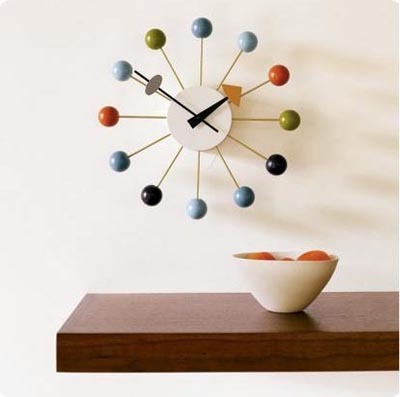 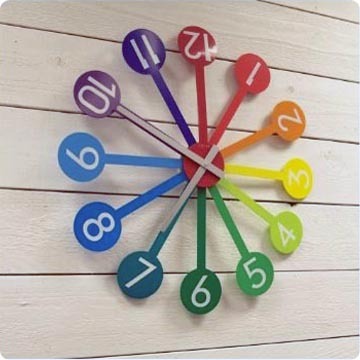 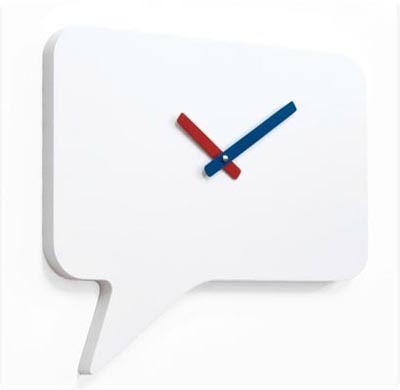 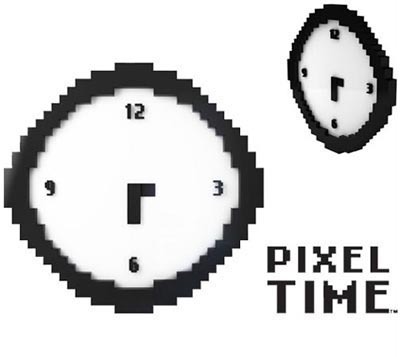 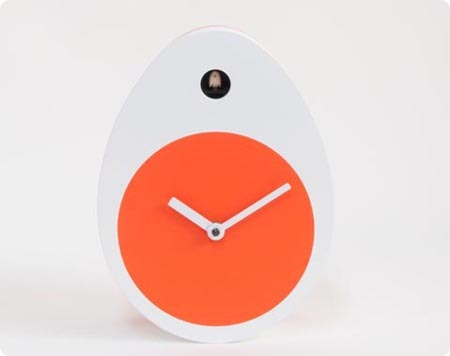 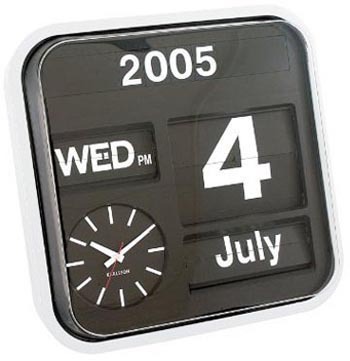 Here is a set of clocks with dynamic designs that responds you to have such for your office, make a stylish look. 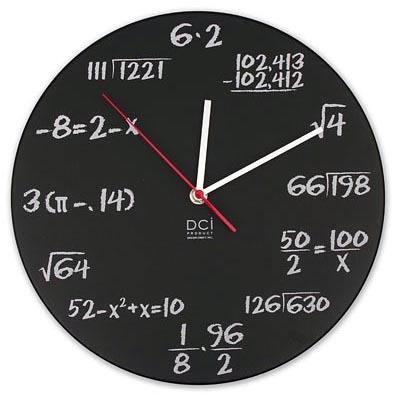 Math Pop Quiz Clock This mathematical equations marked for each hour timed clock will be best choice for the math brilliants also recalls others the studying periods of white chalk, board all those things. 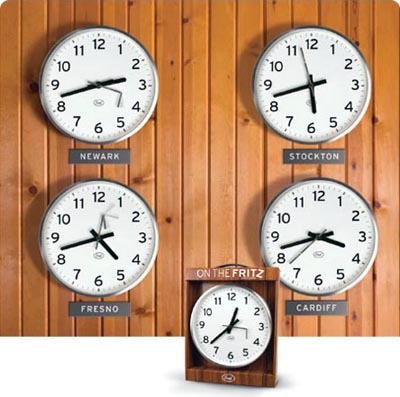 On the Fritz Clock This On The Fritz Clock though looks alike a perfectly buttoned-down office clock but differs with unpredictable behavior of the second hand funny movements.